“ELASTIC FLOOR is a concept developed by Rubén Patiño. A surface without walls, a playground for synthetic sounds. The basis of the project is to explore environments that could potentially exist away from the codes of behaviour established in orthodox spaces such as the club or the art gallery. The first instalment comes in the form of three separate cassettes, each one by a different artist. The music generated in each release is an interpretation of this space. 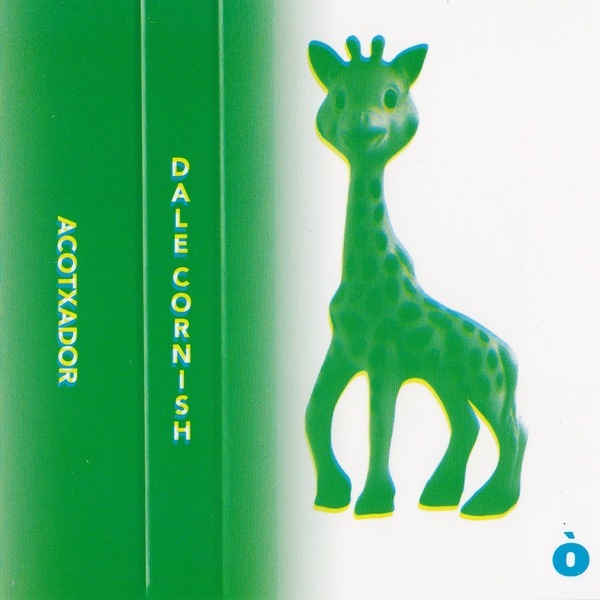 Acotxador by Dale Cornish is the second of the three. Six tracks exploring the fantasy aspect of Rubén Patiño’s elastic floor. All track titles and credits in Catalan. It’s 2018, time to think local and international. This is for those at the top of their game but not quite top of the tree.